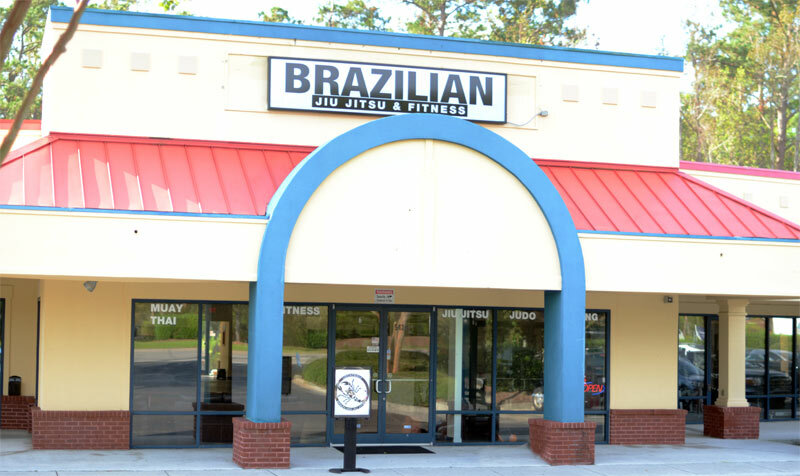 Uzcategui Brazilian Jiu Jitsu Academy is located in Wilmington, North Carolina. Our facility offers 24/7 access to our members. Questions or Comments? We want to hear from you. ©2018 by Uzcategui Brazilian Jiu Jitsu. All rights reserved.